So, it has been a few days since The Allergy & Free From Show now, & I thought it was the perfect opportunity to compile my thoughts about the weekend, in a Free From Show Review! Oh, & give you some Gluten Free Recommendations! Mark & I discovered this brand at The Allergy & Free From Show in 2013 & have loved them ever since. 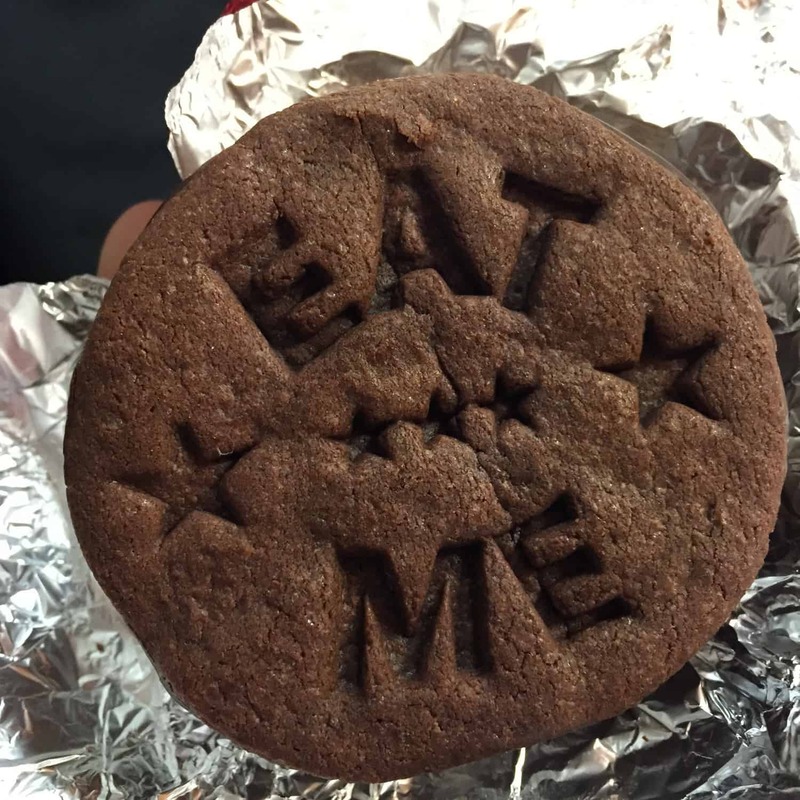 Gluten Free Wagon Wheels… you what? Yes for real. Gluten Free, Dairy Free & Egg Free (they are a Vegan brand). If you have never heard of B-Tempted before, you should have. This Allergy & Free From Show was the very first time I tried out any of their products & I am so glad I did. 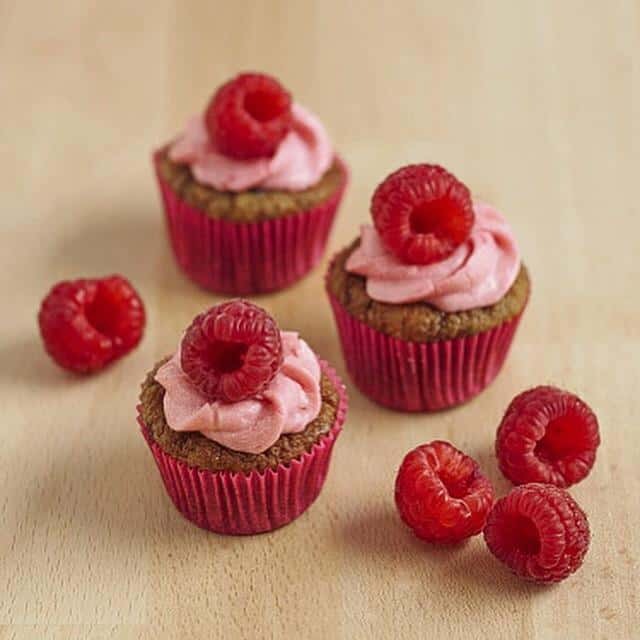 B-Tempted makes beautiful gluten free cakes with a hint of luxury without going over the top. The flavour combinations just work! I love everything about Cocoa Libre. All of their chocolate is gluten free but equally importantly it is also dairy free. 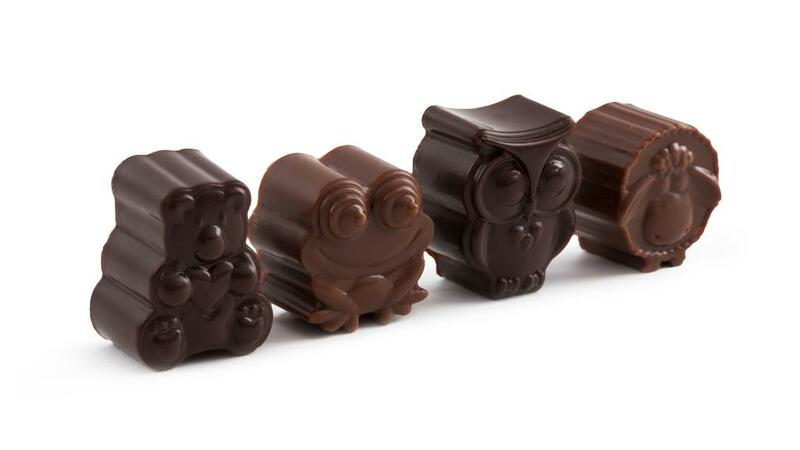 They do amazing flavours likes milk chocolate honeycomb & also do amazing shaped chocolate (owls, sheep, chicks, bears & frogs), for the kids or the ‘big kids’ amongst us! I have always loved Delicious Alchemy. A brand that introduced me to the wonders of rice flakes instead of oats to make porridge. They also introduced me to amazing gluten free cake & brownie mixes when I usually just make my own. These mixes are perfect to have in the cupboard & are so quick & convenient. Kirsty’s is an amazing brand. Kirsty herself is a lovely human being too. I always enjoy having a chat with her at the show & this year was no exception. Her free from ready meals are tasty & full of goodness. I would highly recommend keeping your eyes peeled for even more new meals arriving soon! You can always spot the Ms Cupcake stand at any Allergy & Free From Show, you will always be able to spot Ms Cupcake herself too! 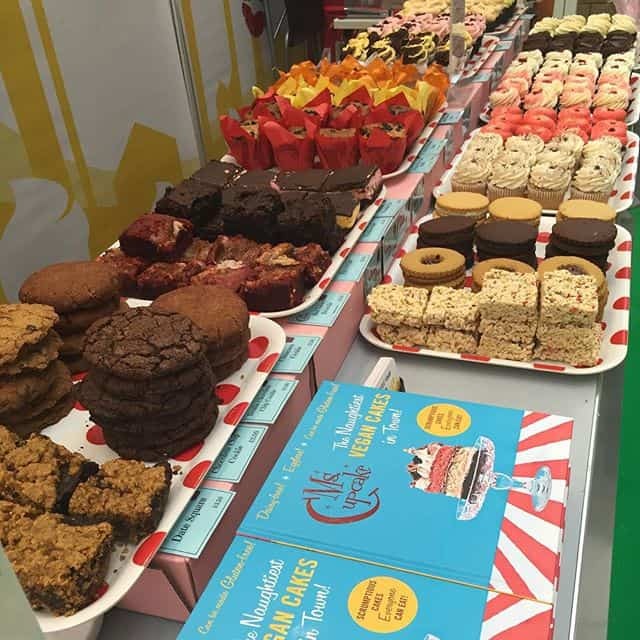 She makes wonderful cakes… all of which are vegan (thus dairy free & egg free) & at the Allergy Show this time round, everything she brought along was gluten free – perfect! I was very excited to go and check out this stand at The Allergy & Free From Show this year. 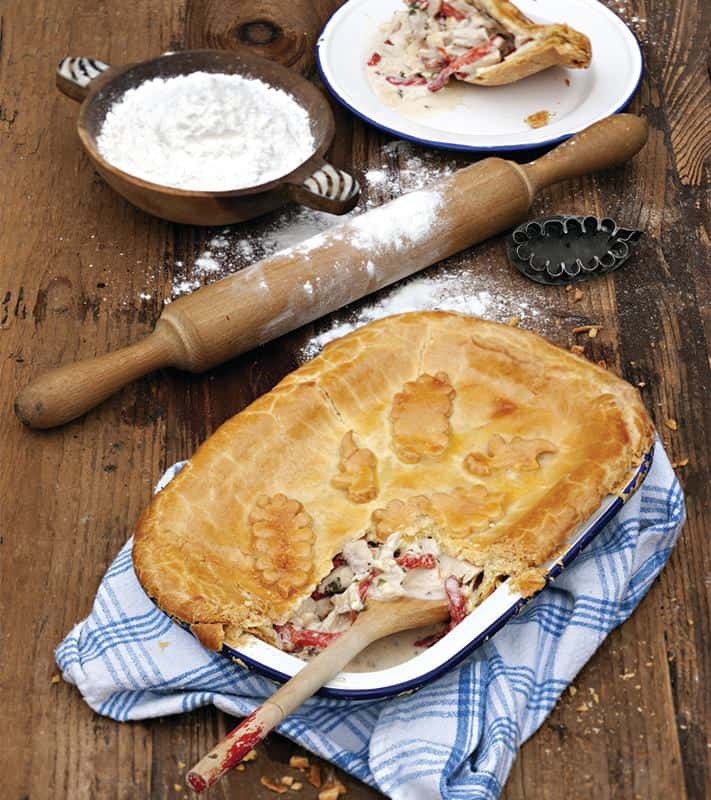 I have been a fan of their hot pies & have bought many in Sainsbury’s in the past. What was more exciting this time round was their new Sausage Rolls & Pork Pies. Both delicious – can’t wait till they hit the shelves! 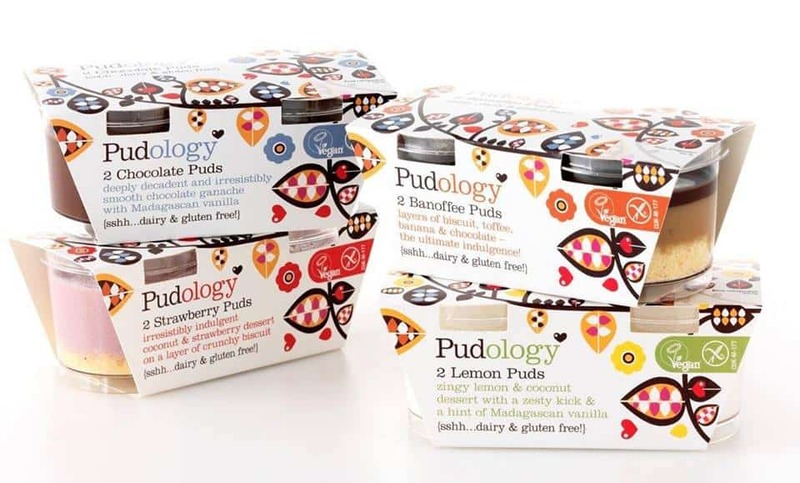 I’ve been a massive Pudology fan for a very long time so I had to put them in as one of my top gluten free recommendations. If you didn’t know already all of their puddings are also dairy free. I am a big fan of their Banoffee Pud, however at the show I tried their new Mango Yog & was blown away.. amazing! It was amazing to see that not only were brands coming out to say hello at the show this year but local cafes and bakeries too! 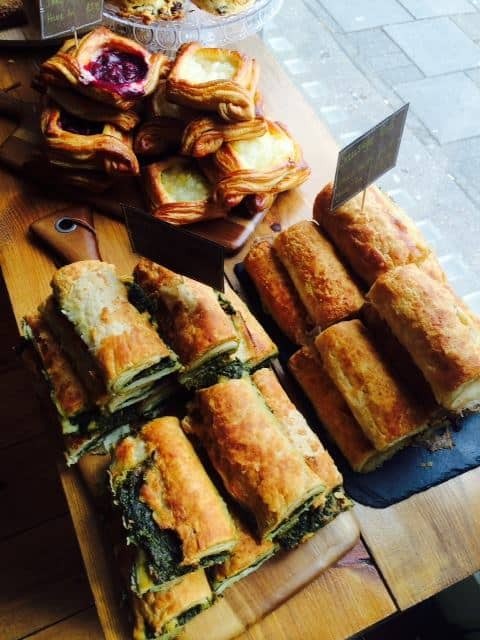 Romeo’s is a completely gluten free bakery/cafe based in Islington, London. I bought enough bread to keep me going for a long while, & it’s one of the best I’ve ever had! I would highly recommend popping down to Romeo’s for some lunch, cakes, pastries or just some fresh bread ASAP! 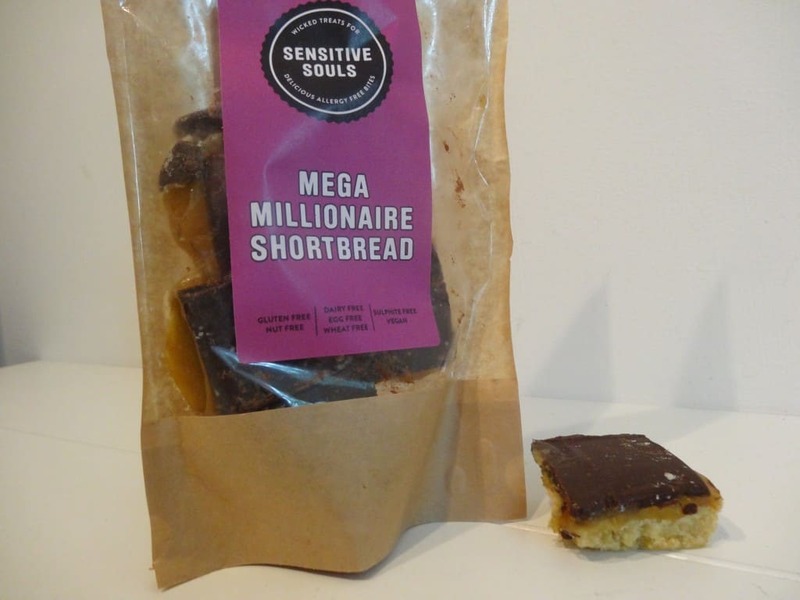 Sensitive Souls was a lovely find at The Allergy & Free From Show 2015. I heard about them a couple of days before & was determined to find them & try some treats! All gluten free, dairy free, egg free, soya free etc. I fell in love with the Millionaire Shortbread & the Rocky Road! The Pastry Room is a really interesting concept that I came across for the first time at The Allergy & Free From Show. 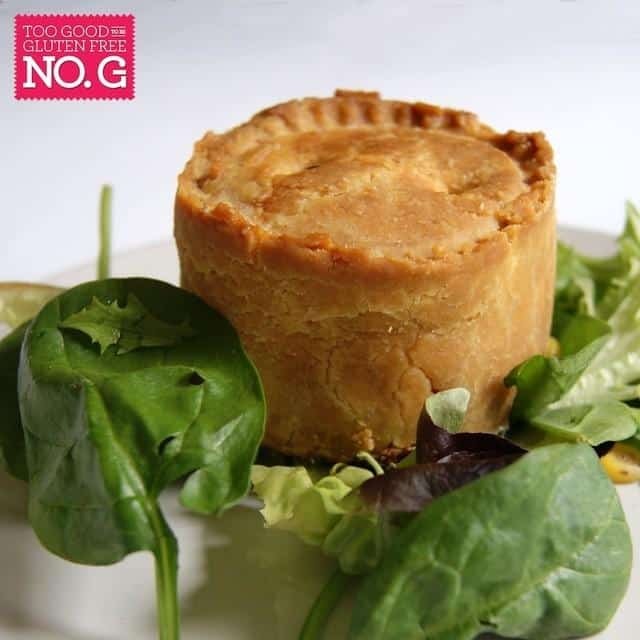 They produce a superfine, frozen pastry mix that you literally add just water to & it creates the best gluten free pastry. No defrosting needed either. 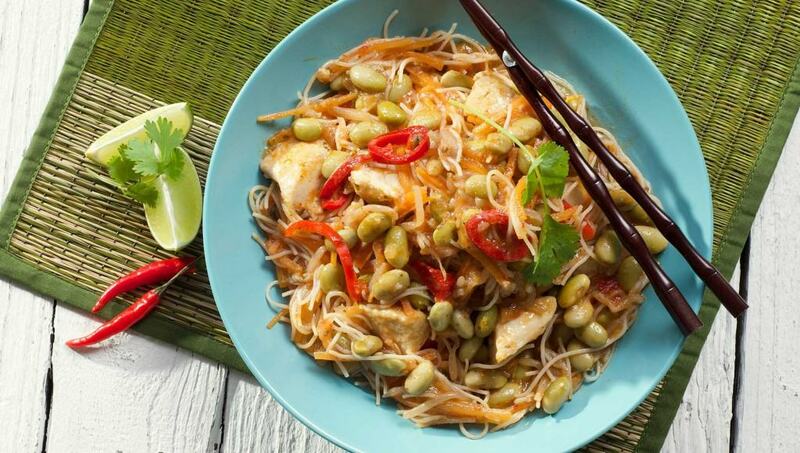 It is such a simple concept & the results are delicious! 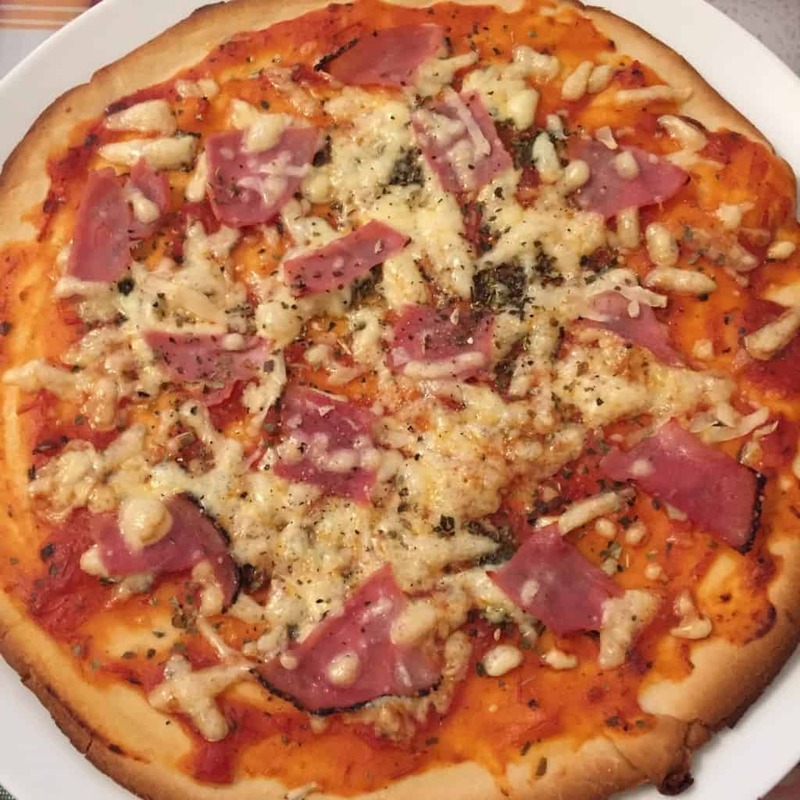 You’ll never have a bad gluten free pizza again if you just use Venice Pizza bases. I have loved these bases for so long. They are as authentic as they come. If you haven’t tried them before I urge you to head over to their website & grab a few. Best life decision ever. 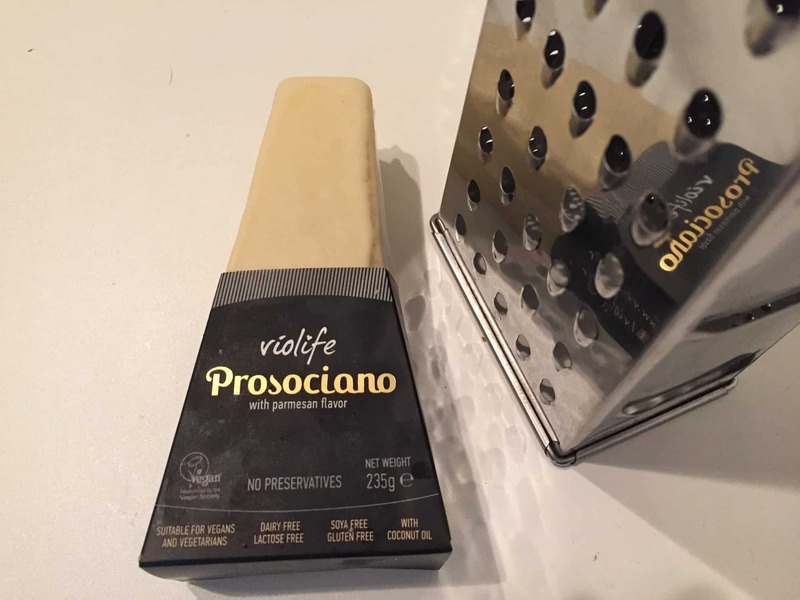 I love Violife cheese. It is one of the best, most versatile dairy free cheeses around. From soft spreads, to hard cheeses. Cheddar, Mozzarella & now Parmesan.. there is something for every occasion. Click here for my latest dairy free parmesan cheese review from Violife. 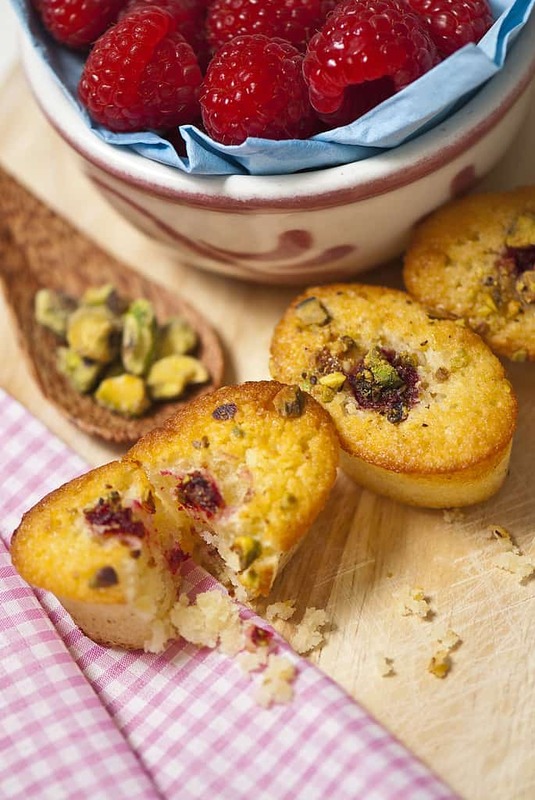 Wholesome Bakes ARE the new kids on the block. I spoke to Anna at the show & she said it was one of her first days of trading. The cakes she makes are all gluten free & all dairy free, plus…. they taste insanely good. 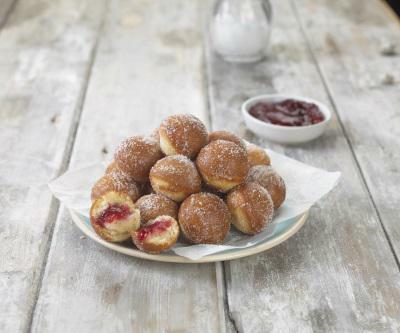 It is great to find new, small brands that boast anything but small flavours. Epic epic epic! 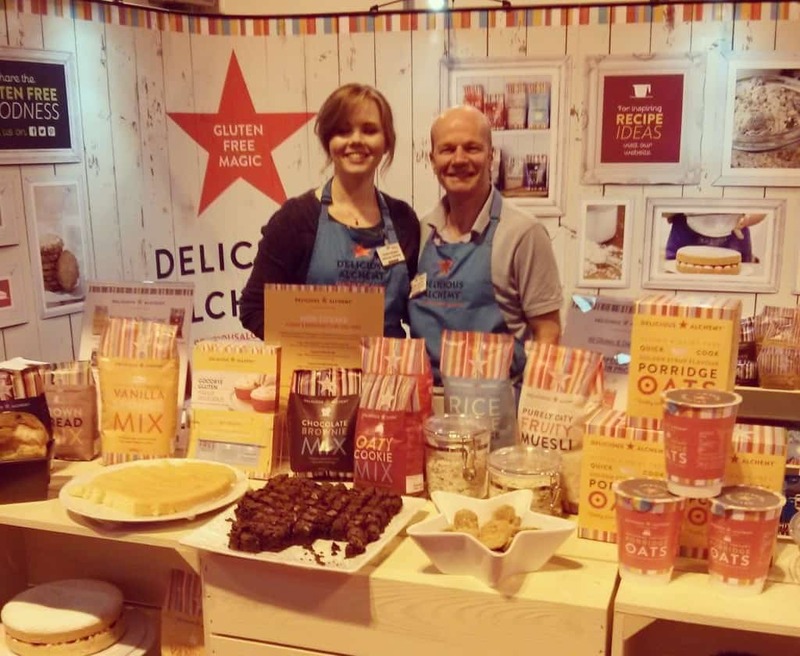 I discovered the Zero Gluten Baker at The Allergy & Free From Show North in Liverpool 2014. It was their launch event. 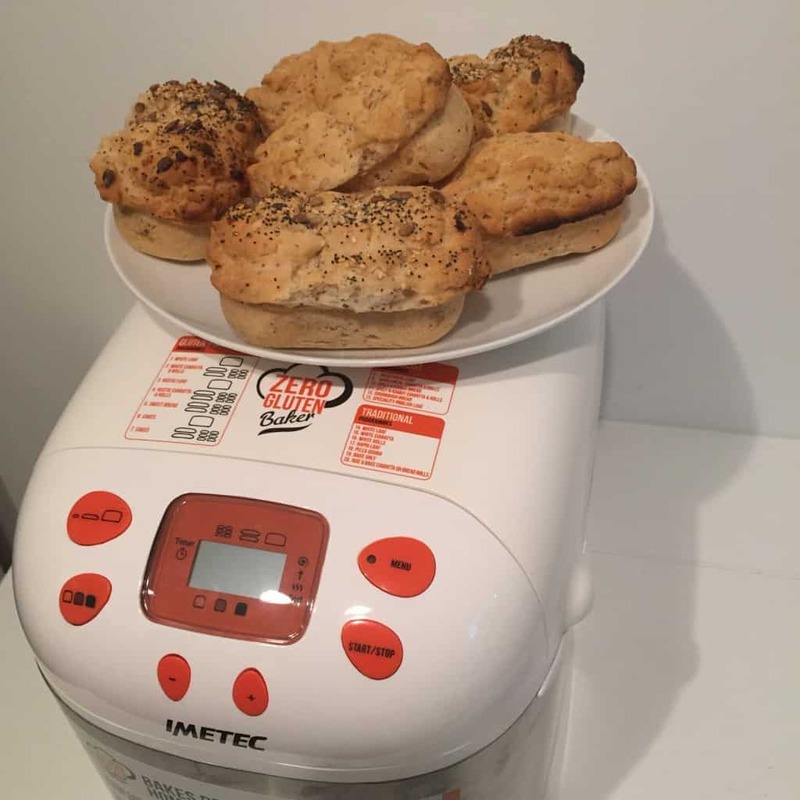 I now have my own Zero Gluten Baker & I have to say it is definitely THE BEST bread maker for making gluten free bread… & cakes! I have made a few videos all about it, click here for one of them! 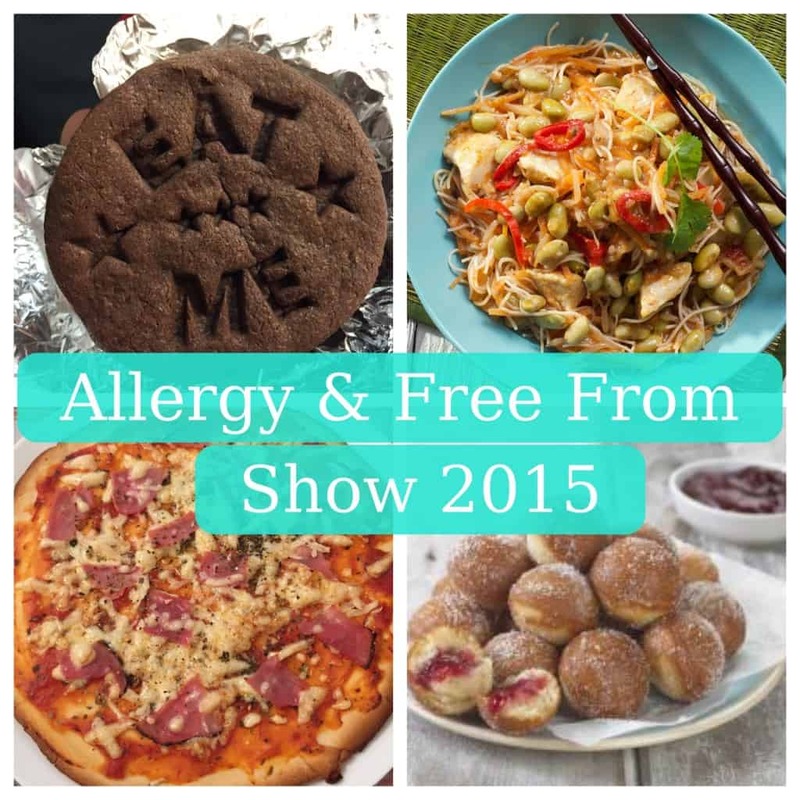 The Allergy & Free From Show 2015 was an amazing reminder that there are so many different brands out there. So many brands that offer us so much! I am finding it harder and harder to think of things I can no longer eat… because there so many good quality alternatives now. I have been going to The Allergy and Free From Show for quite a few years now & every year it seems to be improving. More choice, really informative talks & so many inspirational people. I am really excited for the next one now, I hope you can make it too! Please click here to find all details for future shows. 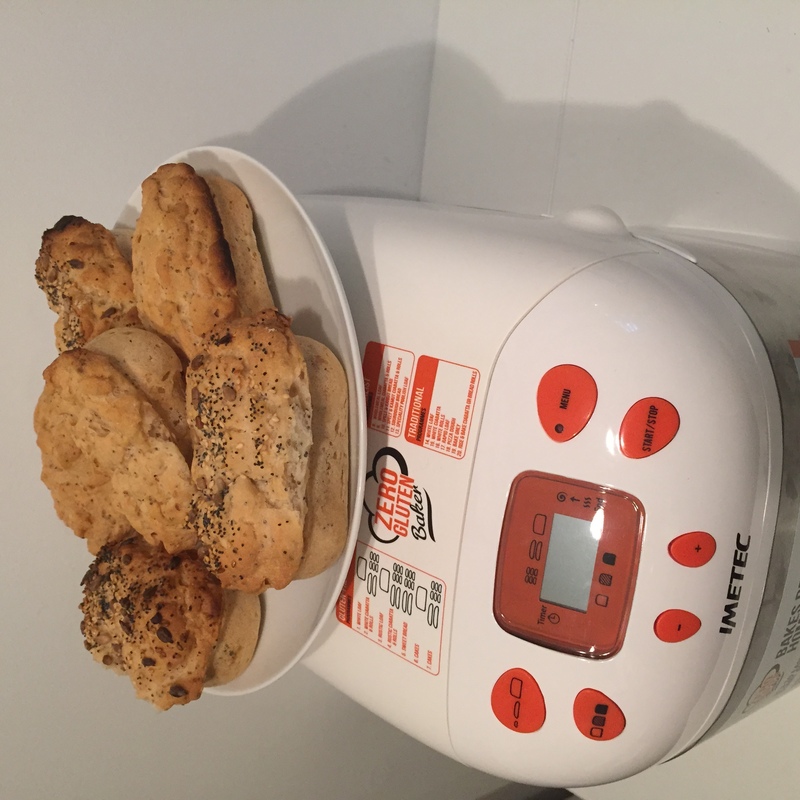 Oh, & my top tips for future Allergy & Free From Show visits? Don’t bring too much with you, you need free hands! Use the cloak room if you do have coats or any luggage, so worth it! Bring bags with you, you might come away with lots of goodies! Bring some water, it gets really warm inside & it’s nice to just have some to hand. Chat to as many people & brands as possible. Everyone is lovely & you’ll find out information first about new products from the people who create it! Take some time out to listen to a few talks, I am a massive fan of the talks run by The IBS Network. Remember to bring cash, most stands only work in cash & it makes life much easier. Let me know if you have any gluten free recommendations that you think I should check out. I’m always on the hunt. Just leave a comment below, or on Facebook/Twitter.